Set of extensions for lifting vehicles with large distances between the lifting points in the longitudinal direction e.g. 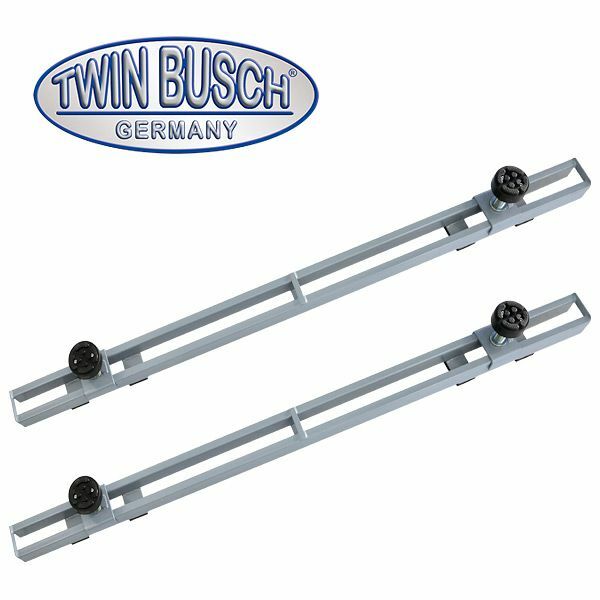 For lifting VW T5 (maximum distance of the lifting points 2200 mm). Set of extensions consisting of 2 pieces (turntable with double thread).